We take a look at the ASUS ET2012 IGTS AIO's variety of multimedia and remote features. As today’s world is full of so much audio-visual content, multimedia capability is an indispensable thing for everyone. 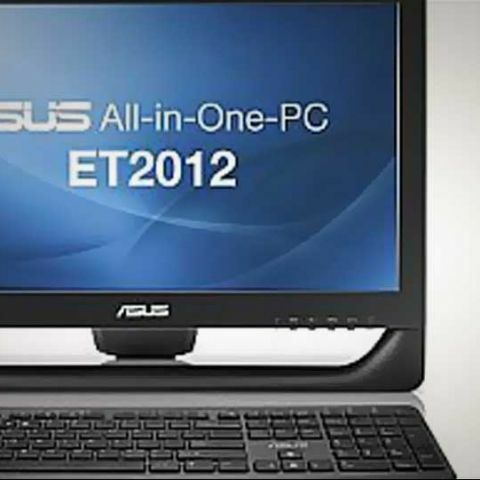 So ASUS has made the ET2012 IGTS thinking of multimedia from the ground-up. Apart from being a good all-in-one PC, the ET2012IGTS doubles up as a fully functional television, replete with numerous options and a well-made remote control for ease of use. As the ET2012IGTS comes with an RF connector or an antenna input connector, it is easy to plug in your cable connection or FM radio and watch or listen to your favourite programs. We can switch back to the computer mode just by the press of a button on the remote. Diving into the Asus ET2012 IGTS AIO’s features, we can see that it has a host of multimedia features. 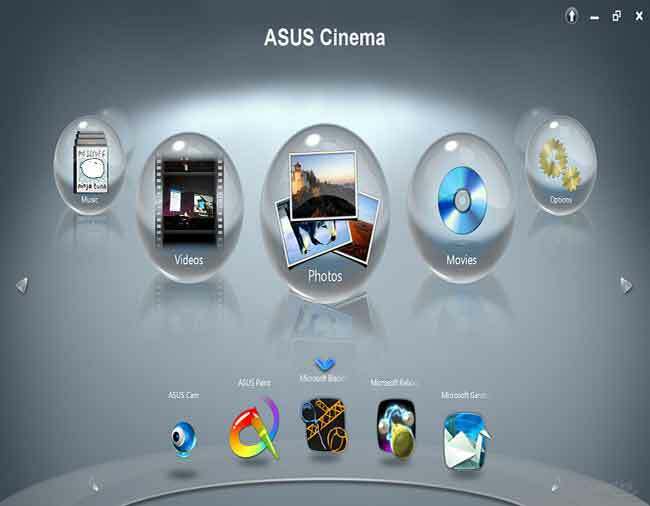 One example of it is the pre-bundled ASUS app called ASUS Cinema. 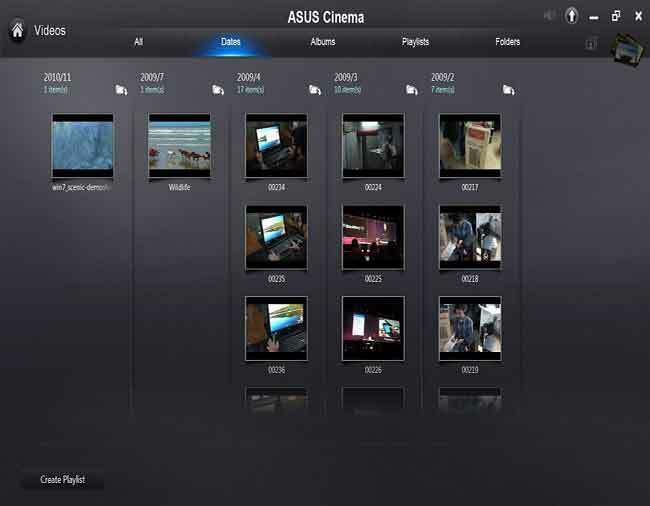 ASUS Cinema has everything one needs to store, see and manage one’s media collection. The ET2012IGTS is primed for ease-of-use and entertainment, and the bundled media-centre remote control is a proof of that. Looking at the remote closely, you will notice that it is very detailed and has buttons to perform almost every function which can be done on a multimedia enabled media-centric PC. The remote control also has a very ergonomic design to it with a good build-quality making it easy to grip. 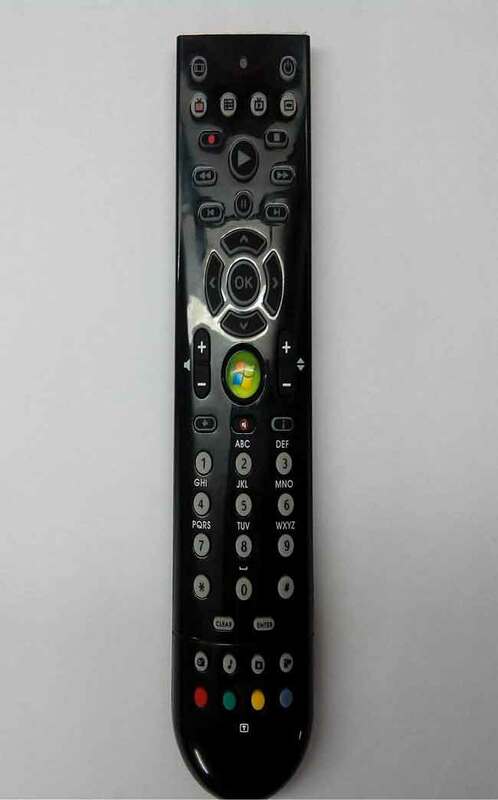 The buttons on the remote are divided into various sections depending on their functions which make it easy to figure out the use of a particular button. Also unlike most devices you don’t need to go out and buy batteries for this remote when you buy the ET2012IGTS as it comes with batteries for the remote out-of-the-box. The major property of a good remote is its range, and the bundled remote does not disappoint in that aspect. In fact it has a very wide and long range of operation which will enable you to use it comfortably. We have the standby button on the top right side for putting the ET2012IGTS on stand-by, with that we have a button to switch the mode of this AIO PC from PC mode to TV mode and vice versa. Then below that we have the button to start playing recorded videos or programs, a button for the Guide along with the Tuner and Disc button all reside in this section. One of the cool features of having a media-centric AIO PC like the ET2012IGTS is that, when you don’t want to miss any of your shows, you can use the record button on the remote to start recording a particular show and save it on your Hard Disk Drive to watch it later. The basic buttons for increasing or decreasing the volume of the AIO PC, muting the volume and for changing channels are also on the remote. 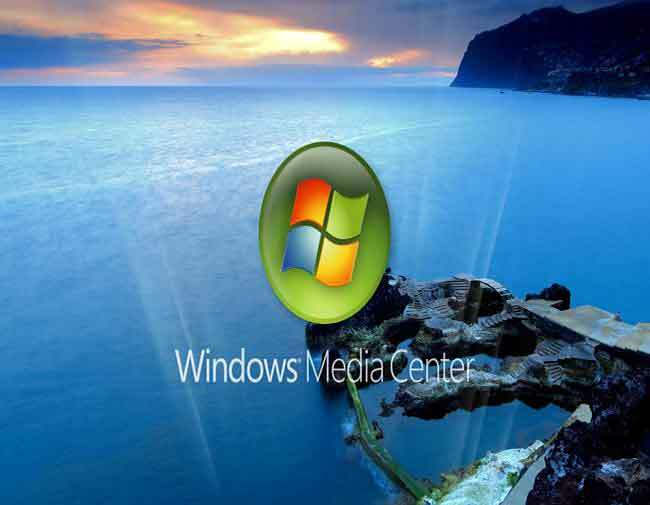 There is a Green button at the centre of the remote which when pressed, brings up the Windows Media Center. 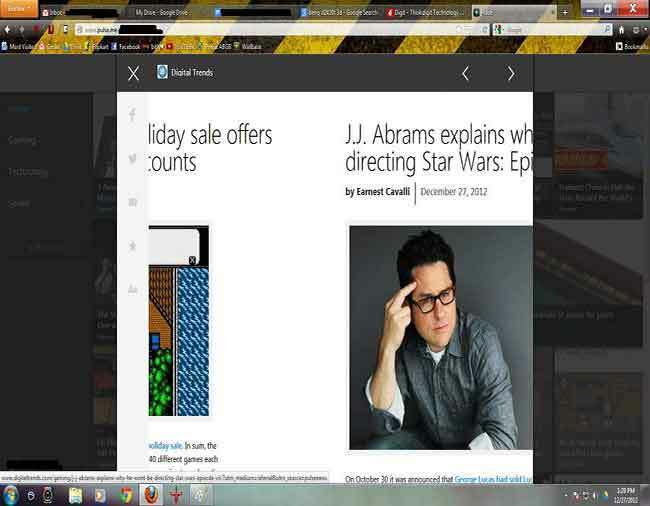 We can interact with Windows Media Center easily by using the buttons on the remote. Buttons for going back to the previous menu (or going back on a web-page) and an info button for media information are also included in this section of the remote. Apart from that, we have the normal buttons numbered 0-9 with optional character A-Z buttons on the remote using which you can go to a particular channel on the TV mode or type stuff on the PC mode. Buttons like Clear and Enter are also included. 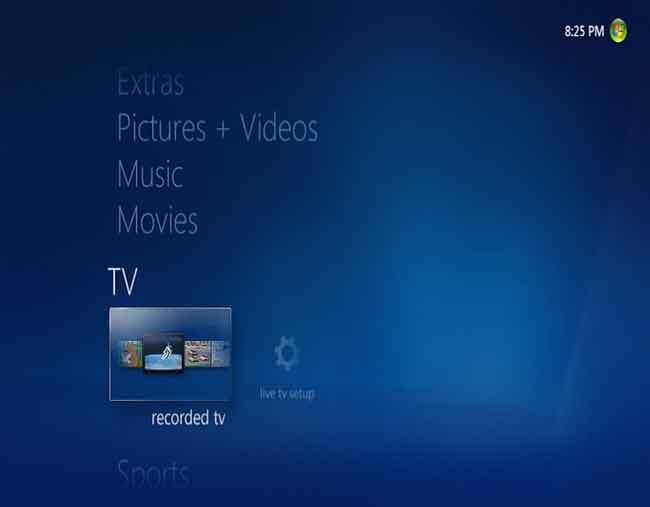 Finally we have a section on the remote which has buttons for Radio, Music, Photos and Videos which when pressed, directly open their respective menus in the Windows Media Center. 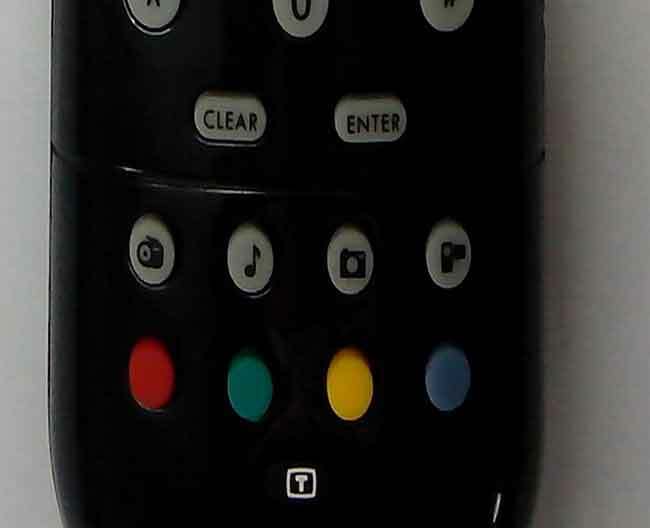 The remote also has 4 coloured buttons which can be mapped to perform various functions and even enter the “Teletext” mode. After using this All-In-One PC for some time we saw that it is a complete entertainment package with so many features that would please most of its users. The Remote control provides added functionality to the ET2012IGTS as it also supports XBMC and other Media-Center platforms such as J-River. And when you don’t want to use the remote, you can use the multi-touch enabled Touch-Screen and interact with the AIO PC very easily. The shortcut buttons provided on the remote allow us to go to our desired program faster and help save time and effort. All-in-all we were impressed with the multimedia capability of the ASUS ET2012 IGTS All-In-One PC.